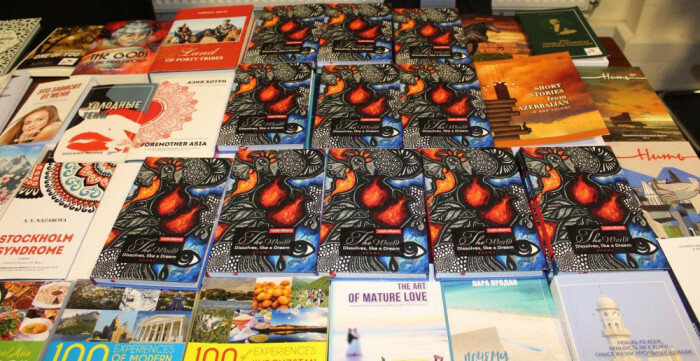 An English version of the book “The World Dissolves like a Dream” by vice-president of the Heydar Aliyev Foundation, poetess Leyla Aliyeva has been presented at Yunus Emre Cultural Centre in London. 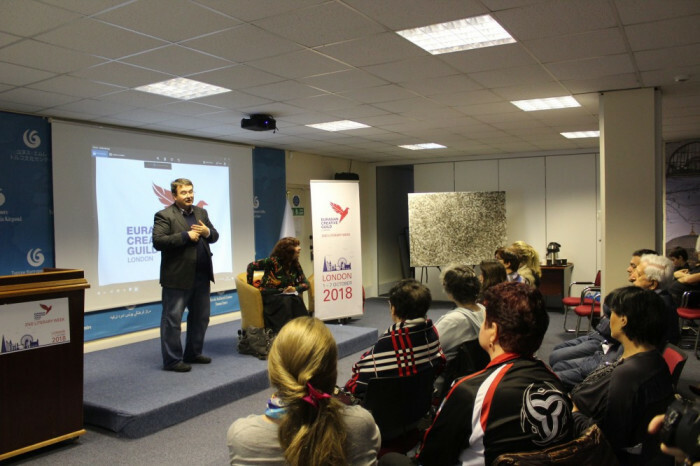 In his opening remarks, Vice-Chairman at Eurasian Creative Guild Mark (Marat) Akhmedjanov briefed the event participants on the book. Composed of 130 poems, the book was translated into English by famous British poets and translators Caroline Walton and Anna Maria Jackson. 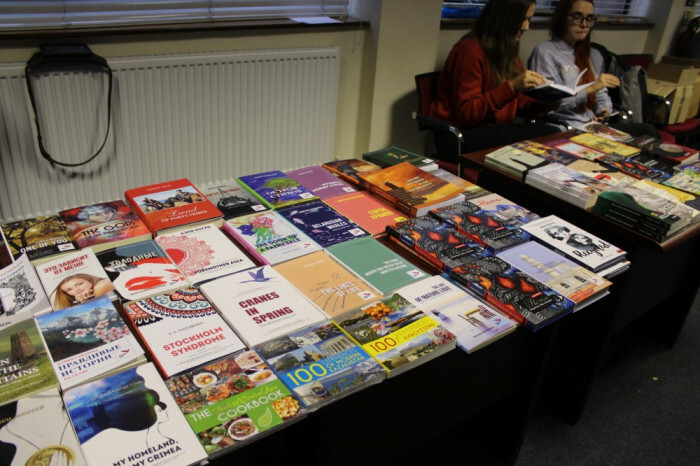 Addressing the event, the editor of the publication Caroline Walton hailed the rich Azerbaijani poetry and Leyla Aliyeva’s clear and multifaceted creativity. The book was published by the Hertfordshire Press Publishing House.